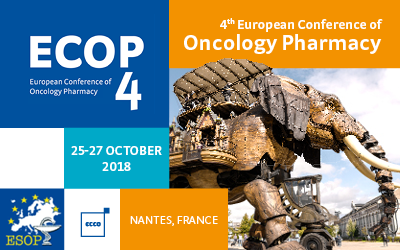 Micrel will exhibit at the ECOP Congress in Nantes, France at the “Convention City of Nantes” from 25th to 27th September 2018. More information about the ECOP Congress can be found on the event website. Should you be attending, please let us know so we can arrange to meet.